CASE STUDYBSLworks provides training in British Sign Language to both hearing and deaf students and teacher training to deaf teachers. 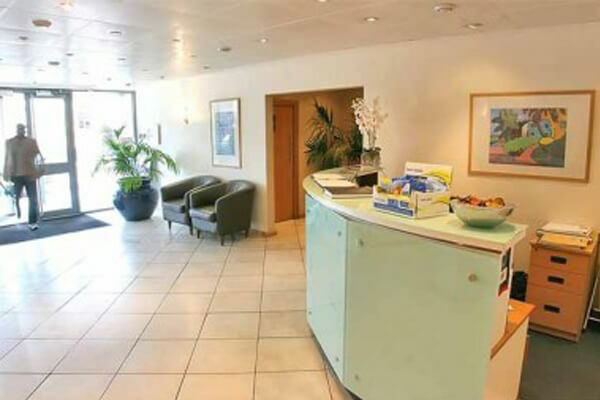 We needed serviced office space to have a permanent base to provide our services. The options were made available very quickly and the process was straightforward. The serviced office solution that Easy Offices found was very suitable.